Happy 4th of July!!! We hope you celebrate just how special our independence truly is. Our family also has another reason to celebrate-and so do you! July marks 9 yrs. that we have been here. 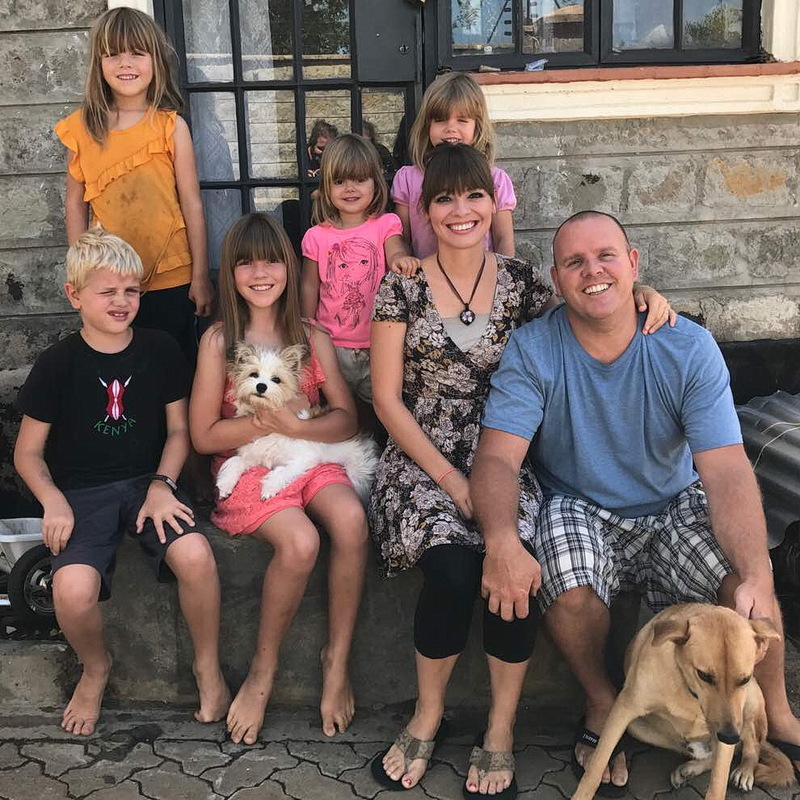 And we want to say “Thank You” from the bottom of our hearts for your faithful love and support of our family and the work He has called us to in Kenya. May God bless you, as you have been such a big blessing to us. Please view our latest newsletter, The Harris Happenings for July 2018, at the link below. There is a brief written update and some praise and prayer requests. BUT, there are also plenty of photos to show the action of our June ministry. It includes photos of the Mission Team who came from Frontier School of the Bible. ALSO, if you scroll down below this update, you will find a link to our Ministry Page on the TBM Website. At the end of our written profile on that page, there is a link to our latest ministry video. It encapsulates what we do here in live video action. One of our fellow TBM Missionaries, Chuck Mathias, helped us take the footage, edited and create this informational piece to explain what we do and who we minister to. Thank you so very much for you part in this ministry. You truly are an essential part of our ministry team.